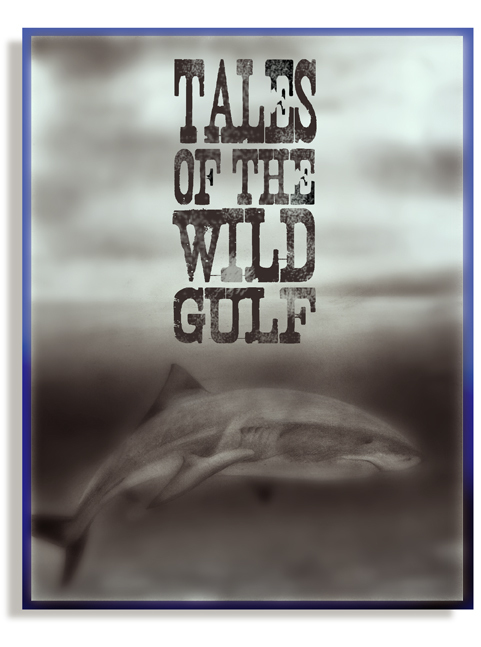 This would be a collection of short stories that take place around the Baja Peninsula. Dunhn Dunhn Dunhn Dunhn..Da Da Da! It works--but I had to turn my speakers up past metric 12. I could almost hear the ochin. This page contains a single entry from the blog posted on October 25, 2012 10:35 PM.